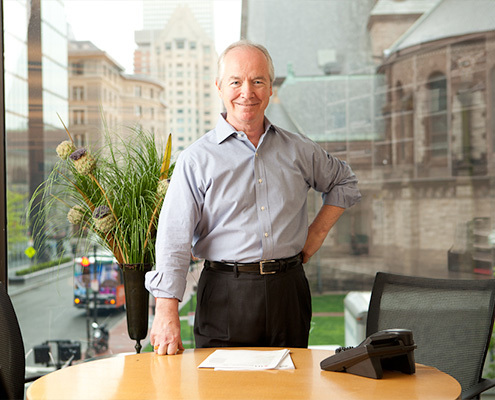 Bob Caulfield, Senior Principal and co-founder of VC, has over 40 years of experience in the design profession. 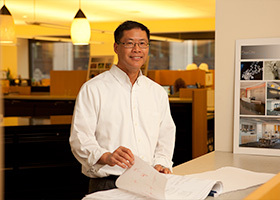 Bob is every bit as accomplished in project management as he is in architecture and interior design. 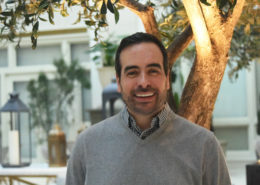 Over the years, his mastery in these areas has positioned him to be at the forefront of commercial office design and allowed him to become extensively experienced in a wide variety of project types. These include renovations, large and small scale build-outs and high-end corporate office interiors. Bob’s clear and concise manner, with which he is able to effectively communicate, is an indication of the leadership role he was born to step into. Engineering and construction professionals appreciate his calm and collected demeanor; while his team members take note of his unwavering guidance. As a result, with his involvement, clients are able to fully experience and appreciate the project they had once envisioned.